Úvod do reFORMy ochrany osobních údajů v justici. Více informací o partnerských institucích zapojených do projektu INFORM. Poskytnout komplexní a multidisciplinární pochopení nové úpravy ochrany osobních údajů skrze přípravu školících materiálů vysoké kvality, školitelů vzdělaných v této oblasti pro všechny členské státy a e-Learningového programu. Více informací o předpokládaných výsledcích projektu a druhu a množství připravovaných výstupů..
Máte zájem o účast na akci konané v rámci projektu INFORM? Získejte více informací o registraci na Workshopy a INFORM Dny a zaregistrujte se během okamžiku! Všechny partnerské instituce zapojené na tomto projektu. Her background includes rich expertise in business coaching, business processes management, business communication, inter-cultural communication, and presentation skills (public speaking). It should be also noted that Assoc. 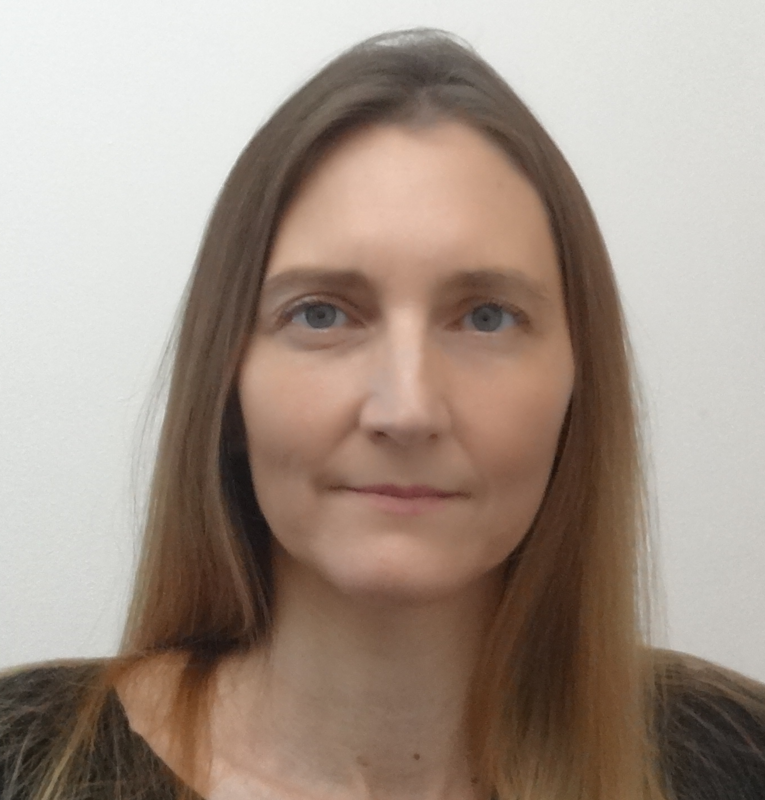 Prof. Dr. Daniela Ilieva-Koleva is also is a lecturer at the VUZF University, at the University of Sheffield – International Faculty, and at the University of Library Studies and Information Technologies in Sofia, Bulgaria. Currently, she is involved in the development, implementation, and management of numerous national and international projects of the organisation, with an abundance of new projects in progress. She has completed a Bachelor’s degree in European Studies and then continued her education at Sofia University “St. 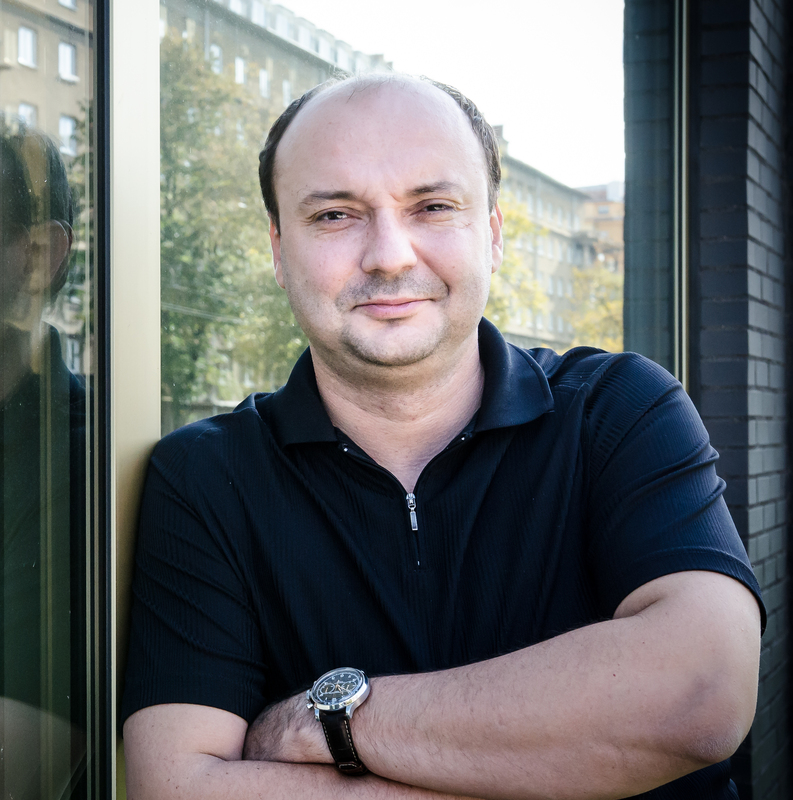 Kliment Ohridski” with a Master's degree in Project Management. Currently she is pursuing PhD in Economics and Project Management at the University of Finance, Business and Entrepreneurship. Ms. Kasamska is currently the Head of the Entrepreneurship and Social Responsibility Department. She is in charge of various initiatives related to applied studies, scientific researches, programmes, and projects in the field of legal, technological, economic, and social issues. Ms. Kasamska works in effective communication and partnership with numerous European and national institutions and organisations that implement activities in both public and private sectors. 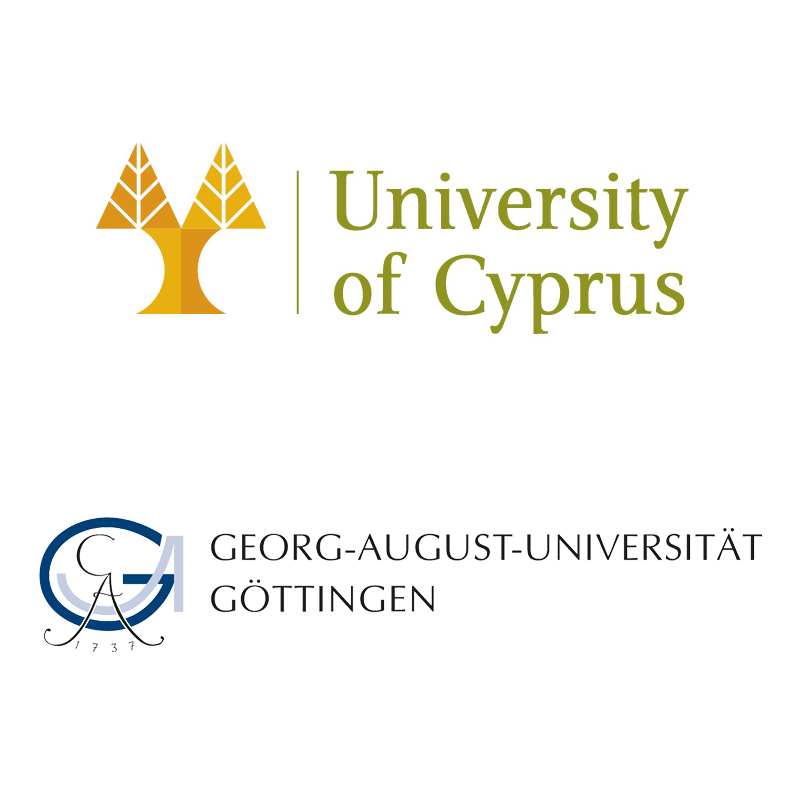 George A. Papadopoulos (Ph.D.) holds the (tenured) rank of Professor in the Department of Computer Science of the University of Cyprus. He has participated in a number of international and national projects both as a researcher or partner, and as a co-coordinator. He has been involved in the organisation and Program Committees of more than 100 international conferences and workshops. Professor Papadopoulos' research interests include component-based systems, mobile computing, multimedia systems, e-learning, open and distance learning, parallel programming and high performance computing, GRID technologies, electronic commerce, workflow management and CSCW. He has published over 100 papers as book chapters or in internationally refereed journals and conferences and he serves in the Editorial Board of 5 international journals. He has been involved or is currently participating, as coordinator or partner, in over 30 internationally and nationally funded projects (total budget for his participation about 6 MEURO). He is the Director of the SEIT Lab. She holds a Ph.D. in private law and criminal sciences and a Master II degree in ICT law. She is specialised for 20 years in the protection of private life and personal data, and of fundamental rights and freedoms more widely, particularly in relation to computer systems, computer networks and Internet technologies. Beside her direction of Inthemis’ research activities where she inter alia developed a privacy/data protection impact assessment (P/DPIA) methodology that complies with international risk management standards, Estelle De Marco acts as an expert on cybercrime, electronic evidence and fundamental rights protection for the Council of Europe (where she notably co-updated the Council of Europe introductory training module on cybercrime and electronic evidence for judges and prosecutors) and is lecturer at three Universities (University of Technology of Troyes, Polytech Nice Sophia, and University of Montpellier in a curriculum on cybercrime she coordinates and has contributed to create). He is the general chair of the Cyberspace conference; editor-in-chief of the Masaryk University Journal of Law and Technology and the head of the Editorial Board of the Review of Law and Technology (Revue pro právo a technologie). He is a founding fellow of the European Law Institute, a founding fellow of the European Academy of Law and ICT, a panellist at the .eu ADR arbitration court and a member of various governmental and scientific expert and advisory bodies and project consortia around the EU. Currently, he serves as a Special Adviser for Robotics and Data Protection Policy to the European Commission. 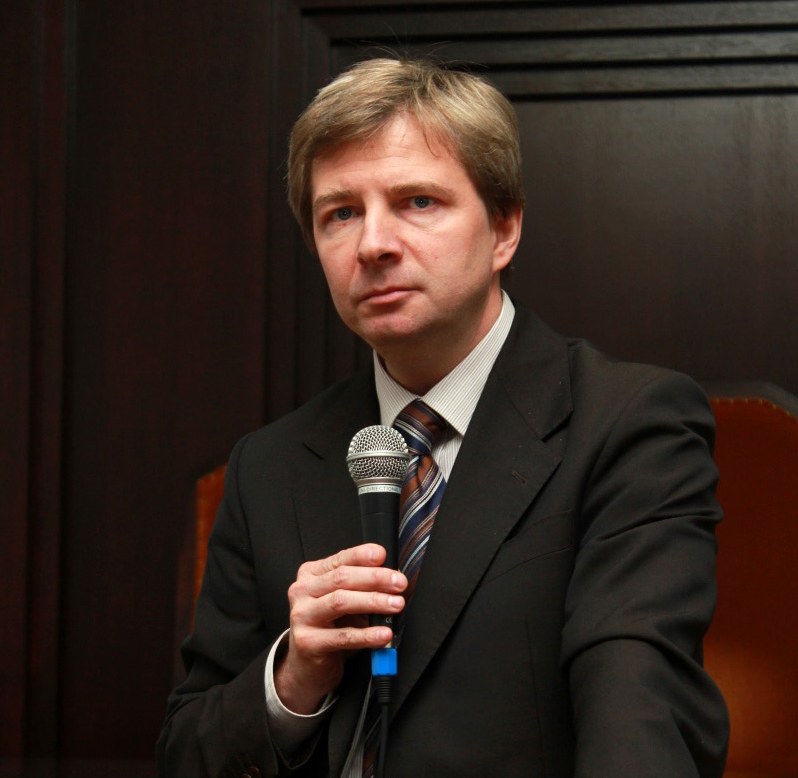 Radim authored or co-authored over 150 scientific papers, books and articles namely on topics related to cyberlaw and legal philosophy. 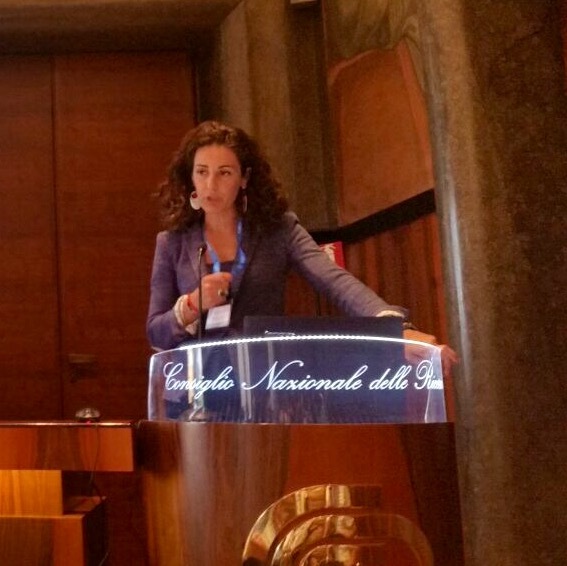 She has a degree in Law and a Ph.D in Telematics and Information Society at the University of Florence. She has also received her Master’s degree in Computer Science at the University of Northumbria, Newcastle. 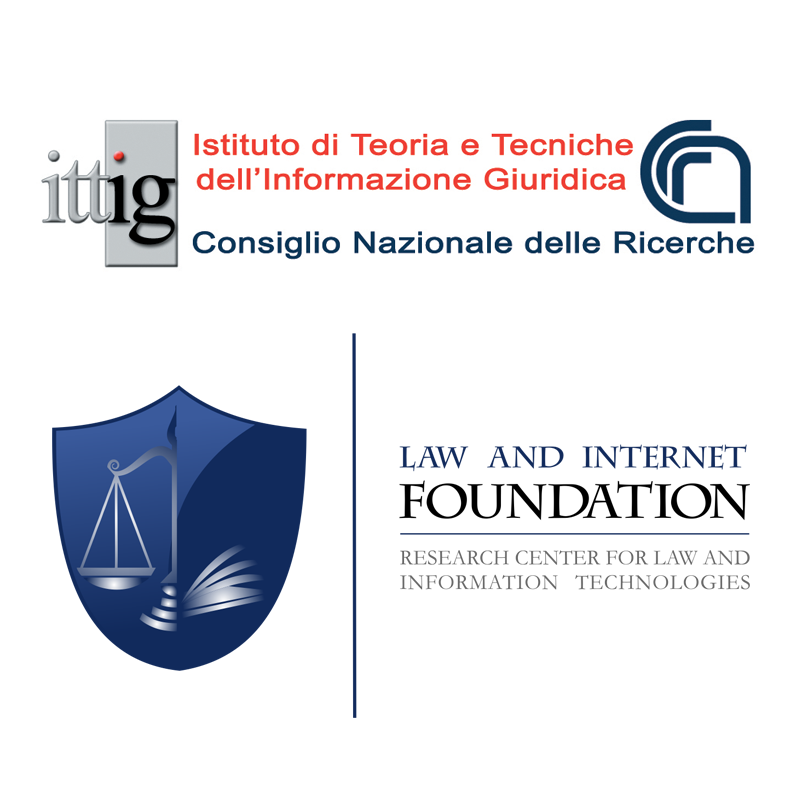 For ten years (starting in 2004) she has been adjunct professor of legal informatics at the Law Faculty of University of Perugia. In 2004 and in 2006 she won two research fellowships as visiting scientist at the Institute of Advanced Legal Studies of the University of London and the Centre de recherche en droit public at the Faculty of Law of the University of Montréal. She was involved in European projects, like “Building On ECLI” on the implementation of standards for national case-law publication “DALOS” on legal ontologies to support legislative drafting, “Eurovoc studies” the feasibility study on thesauri interoperability in favor of EU Publication Office. Dr. Bart Custers PhD MSc LLM has a background in both law and physics and is an expert in the area of law and digital technologies, including topics like profiling, big data, privacy, discrimination, cybercrime, technology in policing and artificial intelligence. Dr. Custers published three books on profiling, privacy, discrimination and big data, two books on the use of drones and one book on the use of bitcoins for money laundering cybercrime profits. On a regular basis he gives lectures on profiling, privacy and big data and related topics. He has presented his work at international conferences in the United States, Canada, China, Japan, Korea, Malaysia, Thailand, the Middle East and throughout Europe. He has published his work, over a hundred publications, in scientific and professional journals and in newspapers. Judge in Wroclaw Court of Appeal. Author and co-author of scientific publications regarding civil procedure, private international law and ICT law. He was the head of ministerial team, who drafted the assumptions of legal acts implementing electronic civil proceedings. He has also been a member of the Commission on Civil Law Codification in Poland and the National Coordinator for the Coordination of IT Systems in Polish Common Courts. Former Vice-Minister of Justice in Poland. Chair for Civil Law, Intellectual Property Law, Media Law and Information and Communications Technology Law. 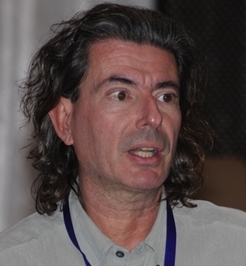 Nikitas Hatzimihail obtained his law degree with first-class honours from the University of Athens (1995). He completed his graduate and doctoral studies at Harvard Law School (LL.M. 1997; S.J.D. 2002), receiving fellowships from Fulbright Program in Greece, the Onassis and Leventis Foundations and the Harvard Law School Byse and Lewis funds. At Harvard he was twice the recipient of the Addison-Brown commencement prize for written work on private international law or maritime law. Prof. Hatzimihail was appointed to the University of Cyprus as Assistant Professor (senior tenure-track position) in August 2006, as one of the first three hires of the nascent Department of Law; he was granted tenure in December 2012. 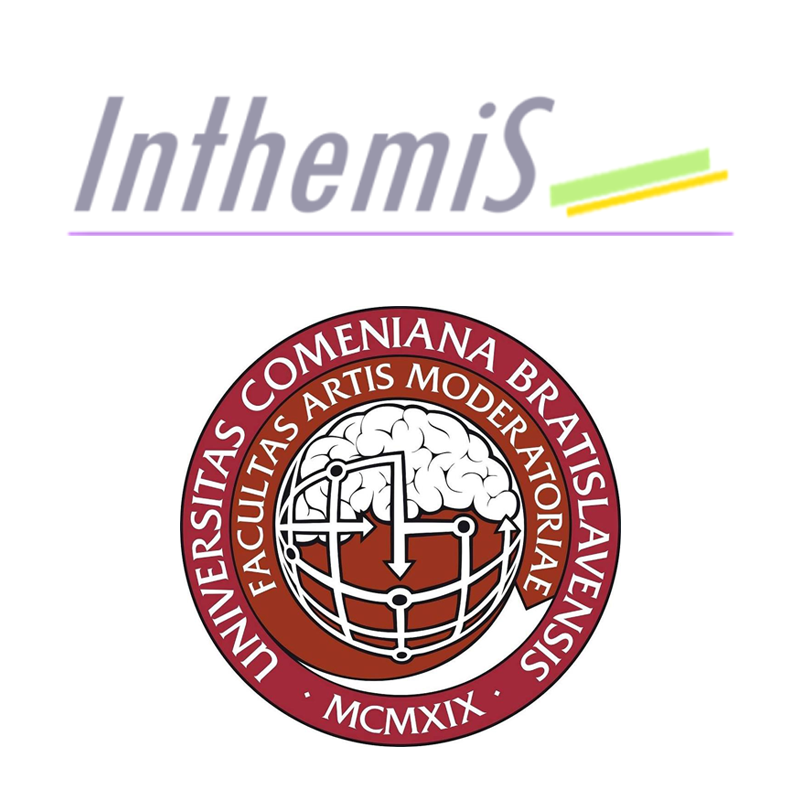 Prior to his appointment, Hatzimihail served as a research fellow and then senior research fellow at the Universite Libre de Bruxelles (2002-2006) and participated in the instruction of graduate courses at the University of Athens Law Faculty (2005-2008). He has also organized and taught courses and seminars at Harvard Law School (Byse Fellow, 2000), the University of Oklahoma College of Law (Crowe & Dunlevy Visiting Assosiate Professor, 2001), and the Law Faculty of the Vietnam National University at Hanoi (short-term visiting professor, 2005). 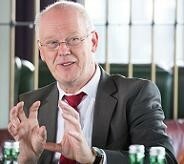 Since his appointment, he has spent time as visiting scholar at the University of Bremen and Cambridge University. Prof. Hatzimihail has been a member of the Athens Bar since 1998 (and a CEDR accredited mediator since 2014), with practical experience principally in international commercial arbitration and business transactions. He also worked as advisor on legal and institutional affairs to the Greek Minister on the Aegean and Island Policy (2005-2006). Dr. Hatzimihail served as Editor-in-Chief of the Cypriot law review LYSIAS, published in Greek by the Nicosia Bar (2008-2011). 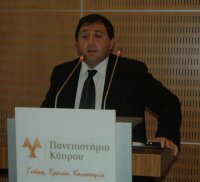 Since 2013, he is the Editor-in-Chief of the Cyprus Law Tribune, published in Greek and English by the Cyprus Bar Association. Více informací o současném průběhu projektu.